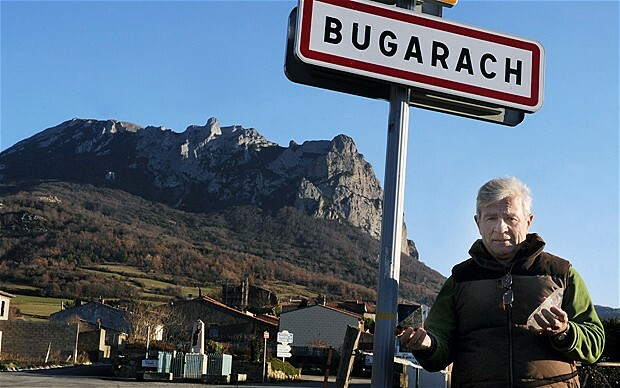 BUGARACH, France — The town next to the rocky mountain of Bugarach, rising just over 4,000 feet in the Corbières Mountains, is one of the poorest and least populated areas of France. This tiny hamlet of only 189 people has long attracted hikers and nature lovers who like to wander the mountain’s gentle slopes in search of rare species of orchids. 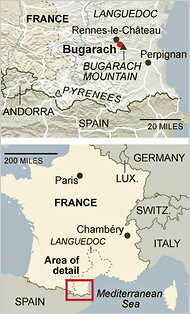 But in recent years, the mystic beauty and remoteness of the mountain has lured another, less common variety of hiker. Residents call them “the esoterics,” people who believe that the end of the world is coming — don’t forget to mark your calendar — on Dec. 21, 2012. 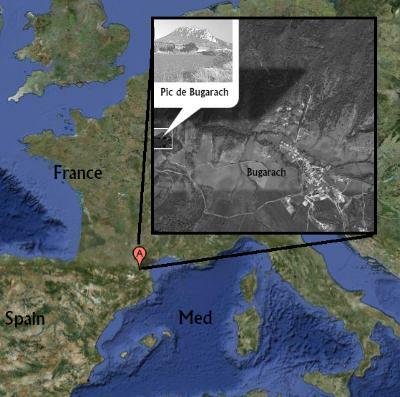 Some French and international websites devoted to the apocalypse claim that the mountain of Bugarach is a sacred place that will protect them from the end of the world. 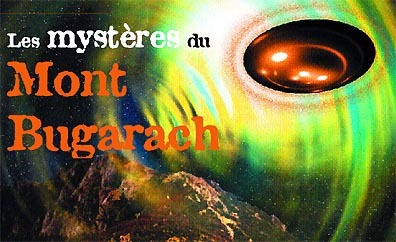 Some even believe that, on doomsday, they will be spirited away by a group of aliens who live under the mountain. 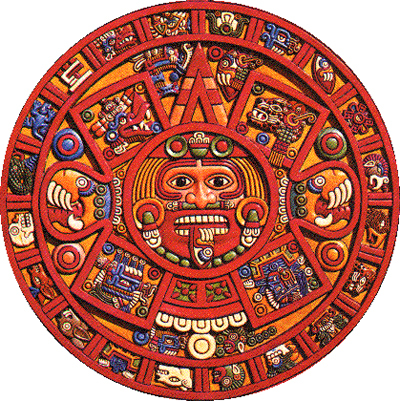 The date in question is when a 5,125-year cycle in the Mayan calendar supposedly comes to a close. A local innkeeper, Sigrid Benard, who offers rooms only in the summer, said she had received numerous calls from people wishing to reserve rooms and mobile homes from the beginning of December 2012 to the end of January 2013. 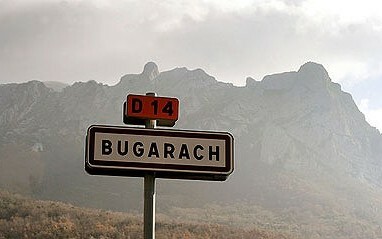 Bugarach is an oddity, an “upside down mountain,” as its tops layers are millions of years older than the lower strata. It is as if someone shot the mountain in the air, flipped it around, and then it landed again, upside down. The mountain has always inspired the imagination of so many, including the French father of science fiction, Jules Verne. 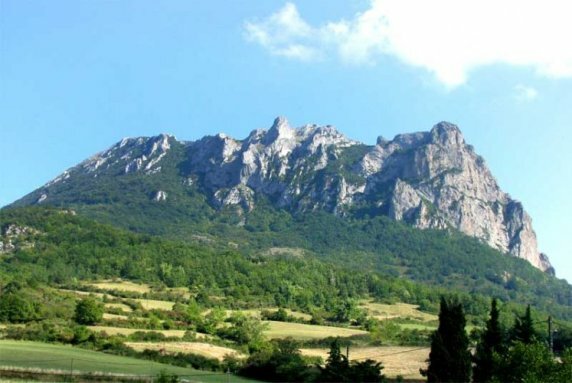 The mountain is made of limestone, which means it has several caves and galleries, which are rife with local legends and also provide the perfect backdrop to let one’s imagination veer off.